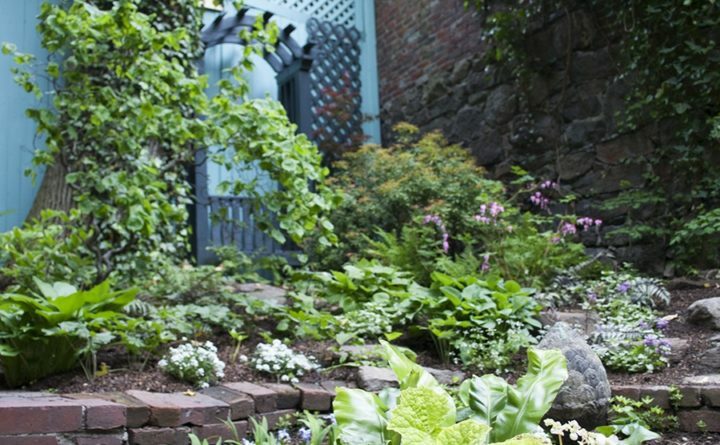 BREWER — Brewer Garden & Bird Club will show photographs from the June 2018 “Hidden Gardens of Beacon Hill” in Boston at its meeting at 1 p.m. Wednesday, Nov. 14, Brewer Auditorium, 318 Wilson St. Club President and photographer Dori McCormick will present this free program, open to the public. Refreshments. RSVP luvs2garden2@aol.com or 745-3199.